U.K Foreign Office has appointed its first black female career diplomat as a high commissioner as it steps up efforts to change the overwhelmingly white, male face of the diplomatic service. 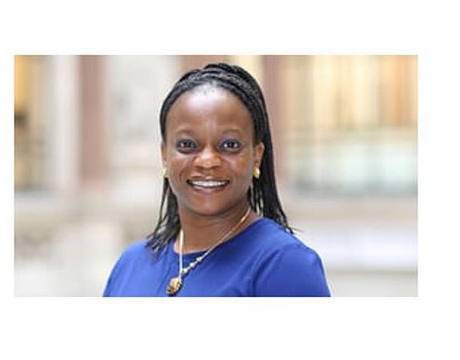 NneNne Iwuji-Eme, who has spent 16 years in the Foreign Office, will take up her role as British high commissioner to Mozambique in July, taking over from Joanna Kuenssberg. Iwuji-Eme said it was “an honour and a privilege” to be appointed to the role and that she hoped she would inspire others to pursue their ambitions. 0 Response to "Nigerian Woman Becomes U.K’s First Black Career Diplomat"